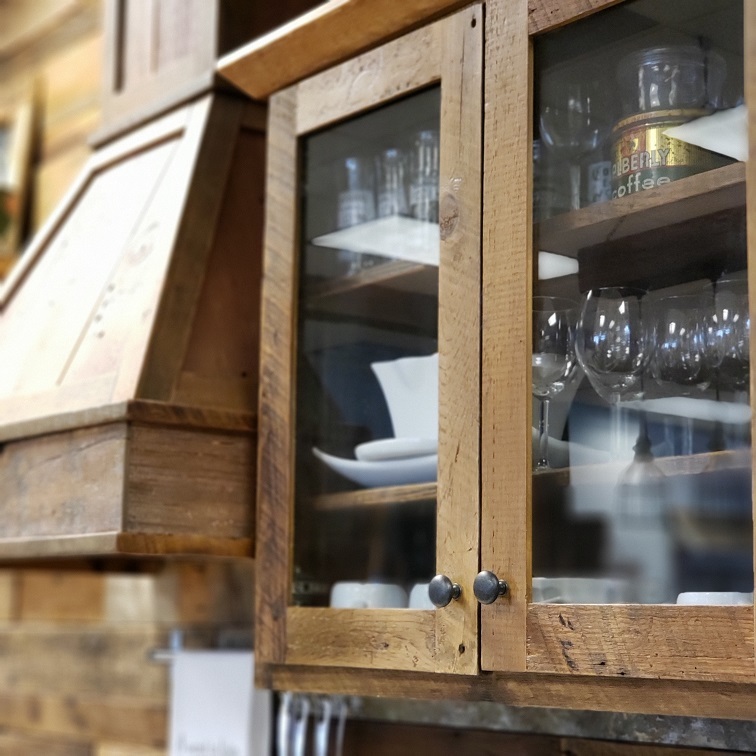 Reclaim Renew can create the kitchen of your dreams with barnwood cabinets, hood ranges, and islands. All of our drawers are made with dove tail construction and soft close hardware for the best quality. As for your bathroom, Reclaim Renew can create beautiful vanity pieces, storage components, and any custom piece.